Huntington Bank’s existing Access Request Management System (ARMS) was showing signs of aging. They reached out to us to modernize their ARMS application and integrate it with their Identity Management System. 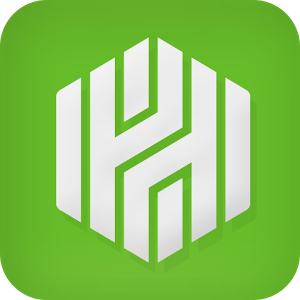 Huntington Bank was looking to create a web based interface where the organization users could request, approve new and existing users and provision roles and entitlements. This self service tool was built by customizing an of the out of the box provisioning and workflow engine. We designed and built a fully dynamic customized form that was capable of dynamic authorizations from all different types of entitlements.